1 Bed 1 Bath 940 Sq. ft. 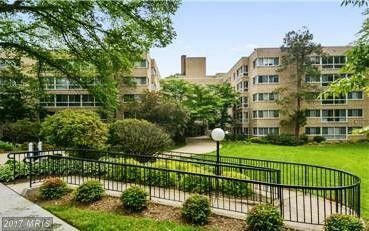 Ideal Location by Rock Creek Park, Downtown, 16th St, Silver Spring * Super nice Coop Bldg, Well kept, beautiful Lobby,Large 1 BR unit approx 940 SF. Coop Fee inclds utilities,Management,Taxes, Insurance,Reserve Funds, Underlying Mortgage which buyer assumes $ 15,626.80 ($168.80/mo) .Subtract this from sales price. Refinished hwd floors, Freshly painted * all new Appliances* Home Sweet Home! 1 beds 1 Bath 940 Sq. ft.